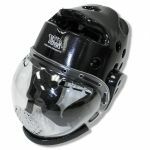 The turtle head features a sleek poly-carbon optical mask which provides full face protection against punches and kicks. 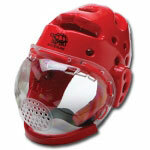 The turtlehead helments are also widely used by martial artists during weapon sparring. 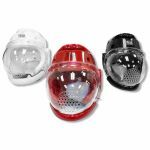 These sparring helmets have a comfortable fit, and are lightweight, compact, and durable. 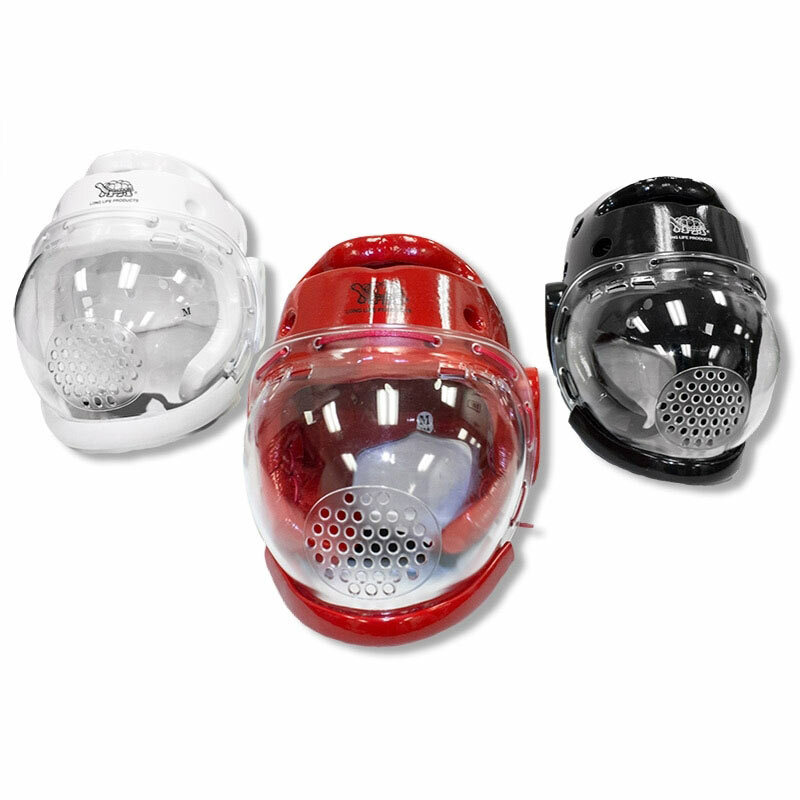 The respiration openings in these clear shield turtle head helmets prevent fogging. 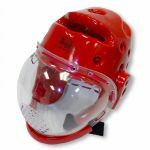 There is also plenty of room for your glasses, either so you can see with eyeglasses or so you can wear cool shades while you spar.